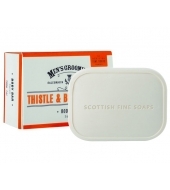 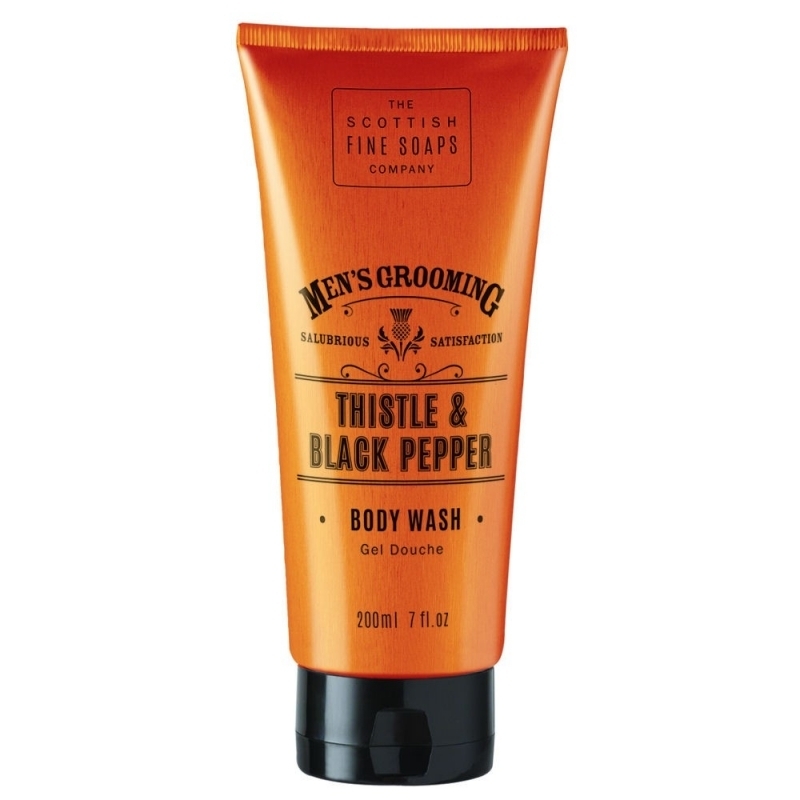 Refresh and invigorate with this purifying body wash from Scottish Fine Soaps Men's Grooming Range. 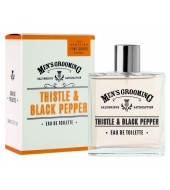 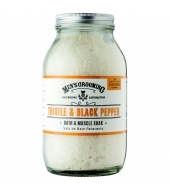 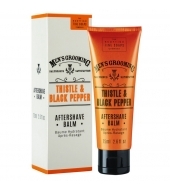 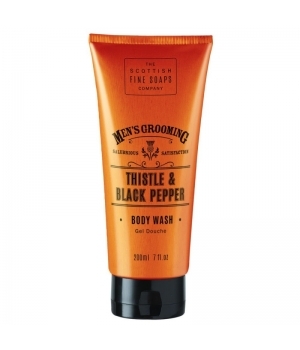 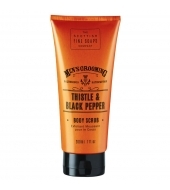 Made with a blend of milk thistle extract, known for its cleansing properties, and black pepper notes, its classic masculine scent makes this perfect for use at home or at the gym to leave the skin feeling revived and delicately fragranced. 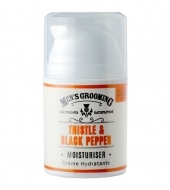 Apply to damp skin, massage and rinse thoroughly.